The TAM-2 series of three-axis fluxgate magnetometers satisfies a broad range of satellite attitude determination and control applications. 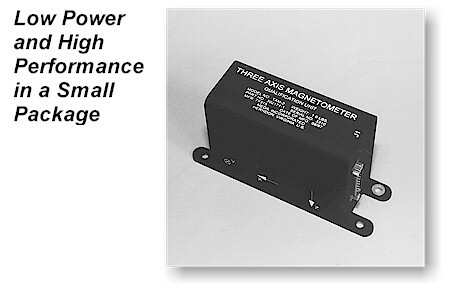 The TAM-2 is a single package, low power derivative of our highly successful TAM-1 fluxgate magnetometer which has had a long history of success in space. Download the Data Sheet for a complete description of the TAM-2.